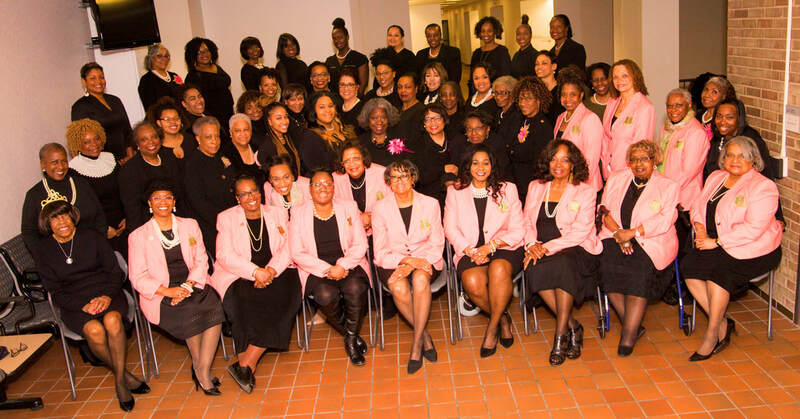 73 members strong, with a mixture of Golden, Silver and Legacies, the Alpha Kappa Alpha Sorority, Incorporated®. Chapter of Delta Psi Omega has been in existence since December 4, 1964. Serving both the Ann Arbor and Ypsilanti areas, we meet every 2nd Friday 10 months out of the year.